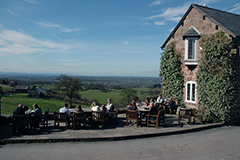 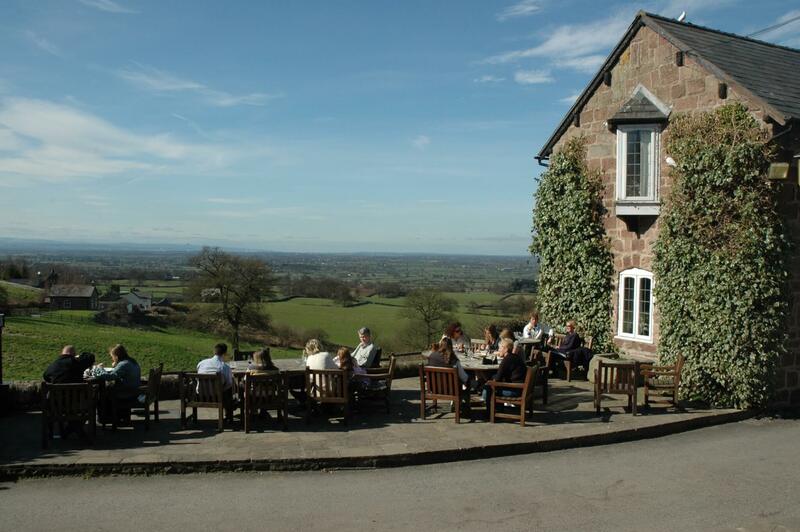 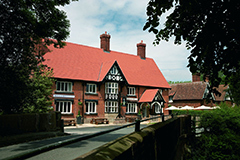 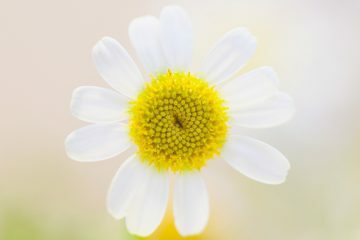 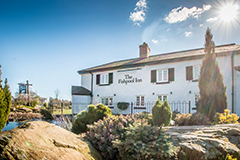 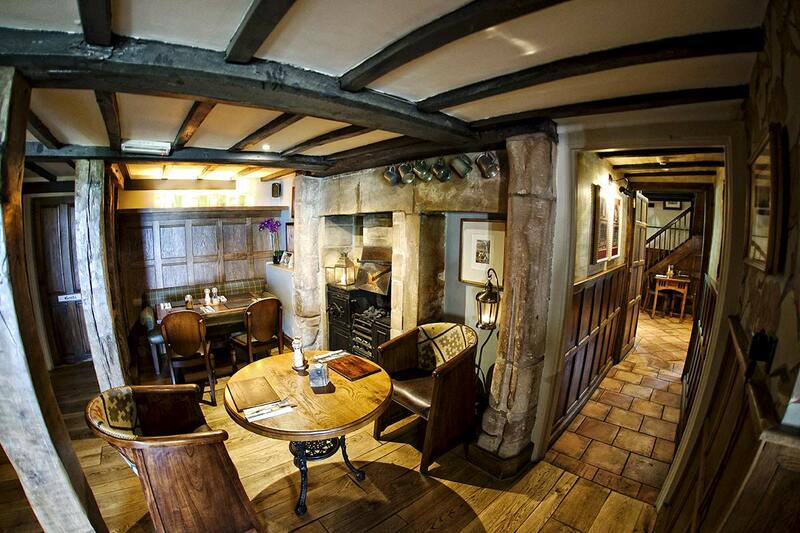 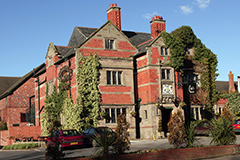 From £59.50 per person Enjoy a relaxing spring mini break in the beautiful county of Cheshire at The Pheasant Inn! 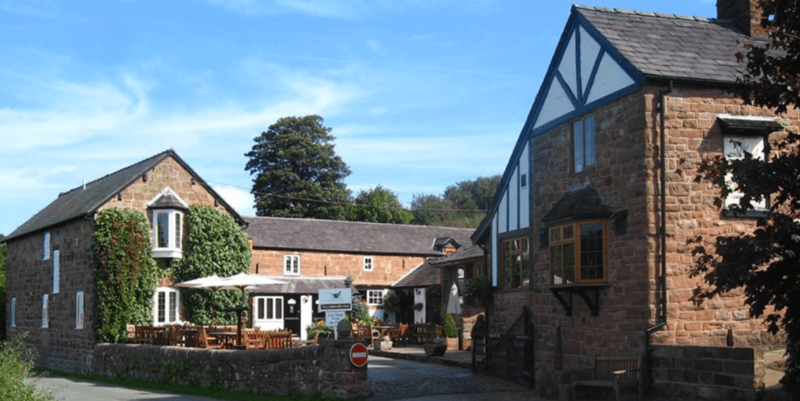 Serving good, honest wholesome food using fresh, local produce the inn has been awarded for its quality dining experience with an AA Rosette. 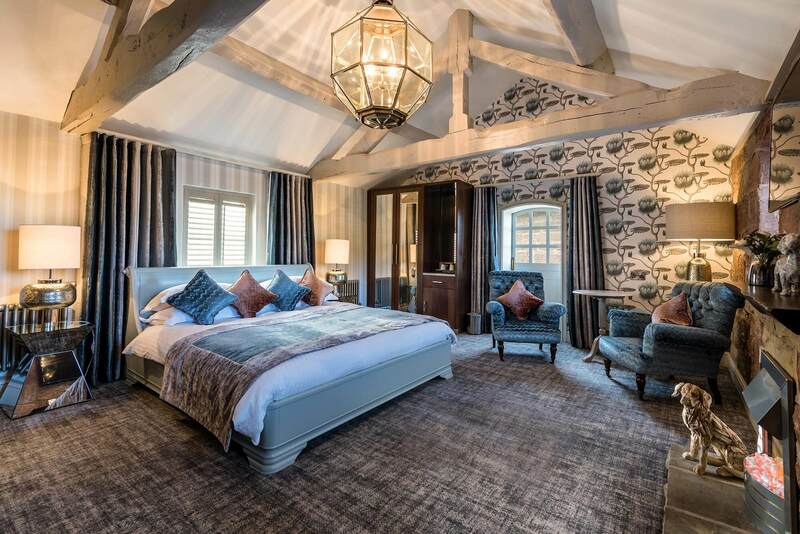 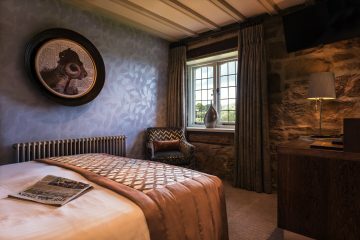 Whether you come to drink, dine or unwind for a few days in one of the 12 en-suite bedrooms, this atmospheric location will quickly have you under its spell.